Home > Bank > [Home-Fix Singapore] Lucky winner for our Yale digital door lock. [Home-Fix Singapore] Lucky winner for our Yale digital door lock. Lucky winner for our Yale digital door lock. 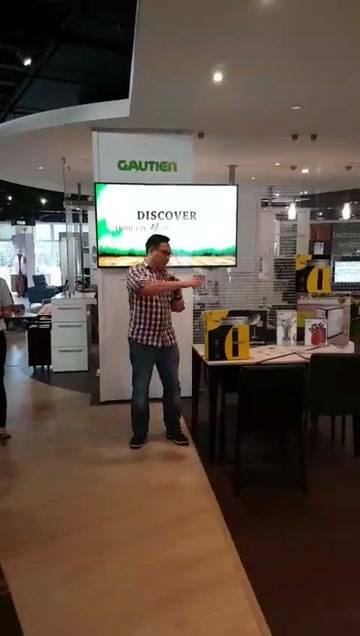 More exciting promo and prizes here at Home-fix & More x Gautier event. See You Tomorrow! Previous: [Gain City] Missed the first 2 mooncake baking sessions by Candy Singapore?